Microsoft may one day bring USB Type-C to its Surface range of laptops, but not in the typical fashion. 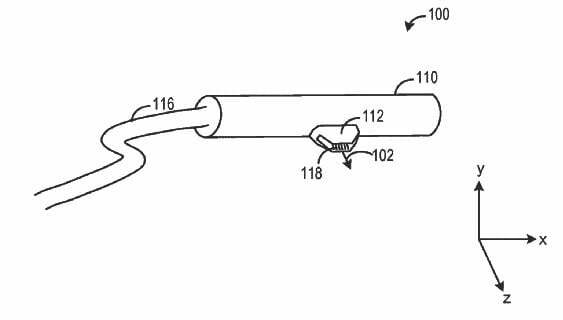 A new Microsoft patent that has been granted shows a Type-C port as part of a cable connector, but with a tapered and shorter connection. It is said to be magnetic, which is becoming a much-loved feature in some circles. Although it’s far from ubiquitous, USB Type-C is gaining traction as a mainstream port for charging smart devices, as well as data transfer, so it has been notably absent from Microsoft’s Surface range. There are valid reasons why, but Microsoft may end up bringing it to future designs in a rather different guise, if that patent is anything to go by. 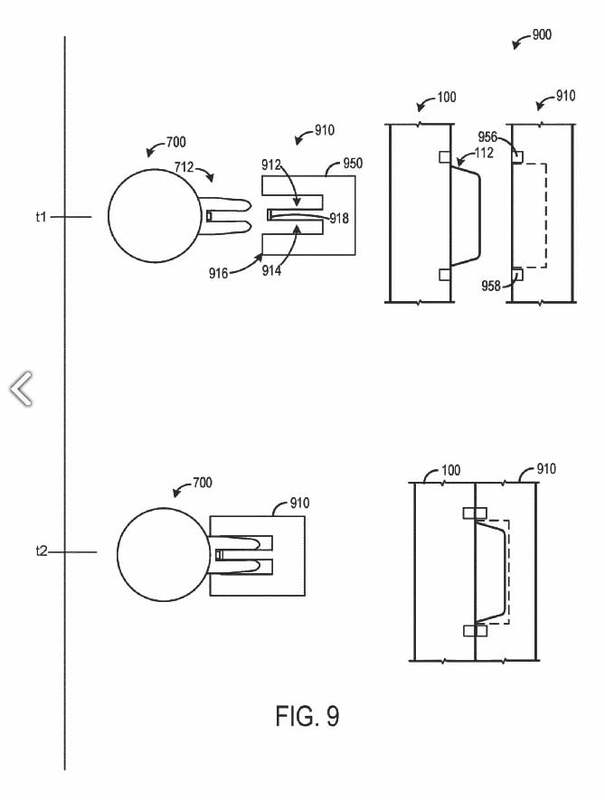 The patent describes an “electronic connector with C-shaped tapered extension,” which, based on images, appears to be a Type-C port built into the side of a thicker cable. The port is shallower and open-sided, which is perhaps where the magnetic connection comes in to play — otherwise, the cable could slip right out. The cable connector will reportedly be able to charge and transfer data, though it is said to only support USB 2.0 speeds, which is quite basic functionality for a newly registered patent — even if it was filed in 2016. USB 2.0 is fine for small file transfers, but falls far behind USB 3.0 and 3.1 speeds, which are much better for transferring larger media files that are more commonplace in contemporary computing. While Microsoft’s Surface range is a notable hardware lineup that does not offer USB Type-C connectivity, it’s important to point out that nowhere in this patent does it suggest that it is designed for any Surface products. Its compatibility with such hardware is entirely speculative, though, as OnMSFT points out, Microsoft has previously hinted at creating some sort of dongle for Surface laptops that enables Type-C connectivity. As with all patents, it’s possible that Microsoft was merely shoring up an idea and has no plans to make this cable into a real product. Even if it does, it may be some time until it sees the light of day, but it’s always interesting to see what some of the giant tech companies could be working on.